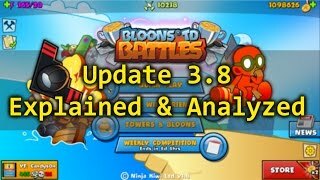 Candys0n analyzes all the new features and balance changes on BTD Battles 3.8! 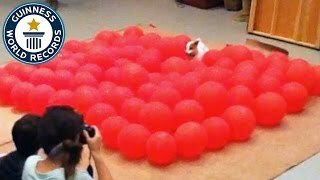 Cobra's misdirection has never seen so many BFBs before! 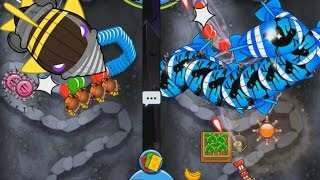 Great example of how to play hot potato on BTD Battles. 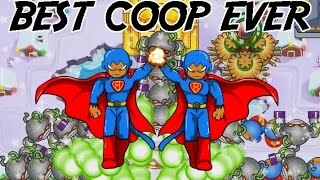 Have you ever played co-op on BTD5? 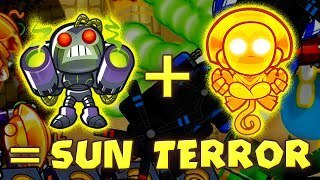 Did you ever try building a temple of the monkey god and absorb your partner's towers? 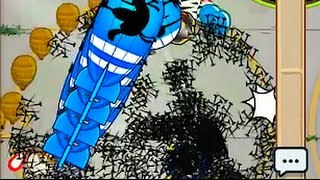 1 hour Vortex Storm special! 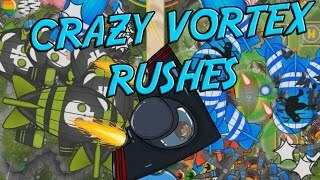 SJB plays through the whole hour of Vortex Storm on Card Battles! 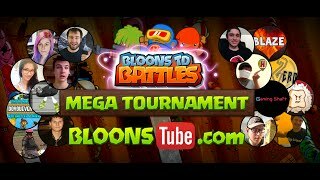 Candyson came out 2nd for a 2nd time on the Youtubers Mega Tournament. 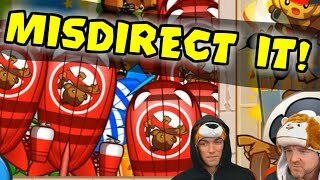 Check out his in depth game play analysis vs Problog. 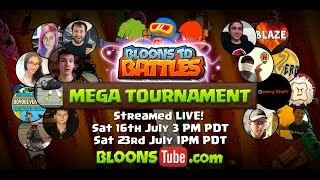 First couple of games of the Youtubers Mega Tournament. 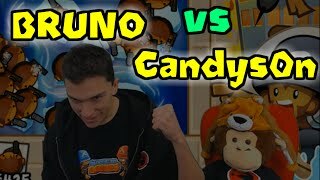 Some awesome and intense matches between 8 players fighting for a spot int he finals! 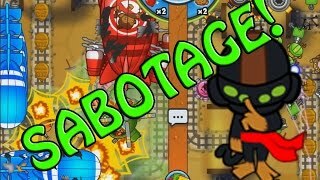 While 39 seconds is a pretty good time to pop 100 red bloons, we're confident Ninja Kiwi monkeys could break that record! 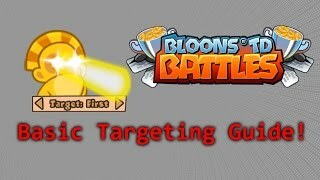 Very interesting targeting guide for BTD Battles even for experienced players! 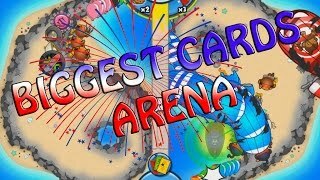 Boss arenas are now showing up on Card Battles, classic arenas and with custom rules! 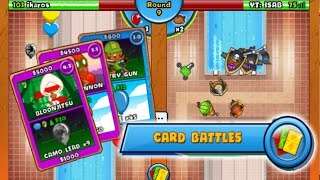 For the first time, BFB Colosseum is available on card battles! 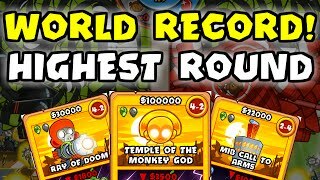 Previous record was set at 121 rounds by Candys0n and Tyler... How far did you get? 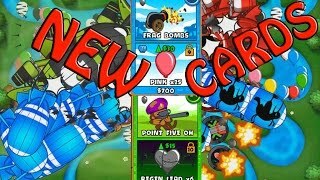 BTD Card Battles - New cards and an insane game! 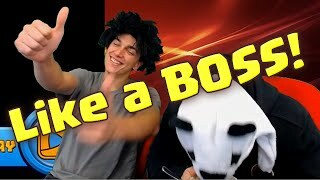 SJB shows off the new veteran cards for this week and plays an amazing game vs Lily A$B.